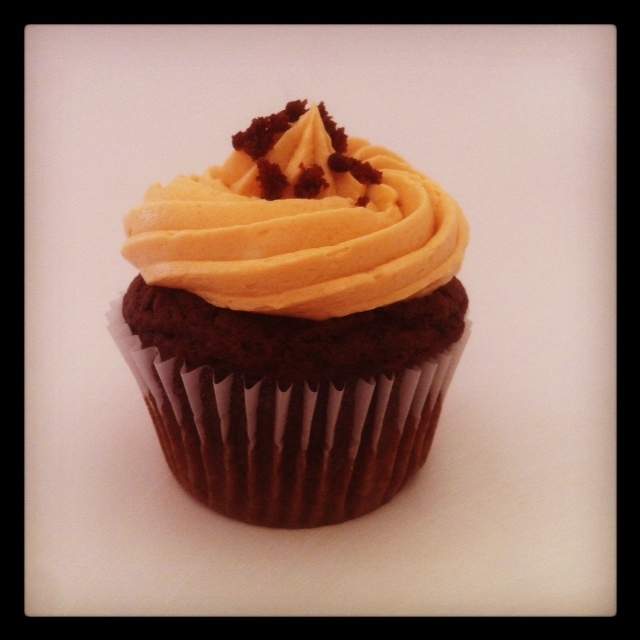 chocolate rum | Stay Calm, Have A Cupcake! Hooray For Booze Infused Cupcakes! It’s been too long since I last posted. I have been busy, busy, busy lately so bear with me while I give you some fun updates! First things first, the truck is so close to completion. We are looking for a company to do the graphics now and hope to be running by the 1st or 2nd week in June – so exciting! I absolutely cannot wait to share photos with you. I’ve also been busy making some great connections in the Orlando and Daytona area and have the opportunity to participate in some seriously awesome events! I’ll be giving away lots of cupcake minis at SheCon 2012 this weekend in the Crave Local booth. She Con is an amazing conference for female bloggers (Yay for girl power!!). This year it is being held at Disney! Exciting, right?! So if you’re a female blogger in the Orlando area, you should look into getting your ticket. It’s going to be an awesome event! Click here and you can even get 50% off your ticket price!! 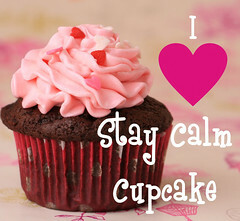 I’m also going to have my cupcakes at a CraveAmerica event in Orlando on June 14th – more details to come!! And last but not least, let’s have a little Cupcake Wars update – shall we?? Ok, if you insist! I recently got an email from the producers saying that they really like our brand, our video, and our energy! The email stated that we have made it to the final, final, final round of auditions!! I was told I’ll be contacted within the next week or so to hear the official decision and to start discuss filming schedule! Nothing is guaranteed yet, but I’m so proud of myself for even making it this far. Just goes to show that hard work pays off, and I’m not crazy for trying to pursue my dreams of business ownership and success. Ok! Thanks for humoring me…the updates are over. On to the recipes!! Today I am going to share a delicious recipe for Butterscotch Rum frosting! This the frosting to use if you really want to WOW party guests! ½ cup of flour – just trust me on this! Add in the 4 tbs of rum and the remaining cup of powdered sugar. Add them at the same time. At this point your frosting will be too thin – add in the flour and the salt. Frost your cupcakes and enjoy! If you want a stronger rum flavor, I suggest brushing the top of the cupcake with rum. If you put more rum into the frosting, it doesn’t hold up too well. Just my experience. Always remember to add your liquids, especially liquor, in with your powdered sugar. This prevents the butter from curdling. I like this frosting on a dark chocolate cupcake filled with butterscotch pudding. I hope you enjoy it as much as I do!